Welcome to the email signature generator. Below is an example of your email signature template, automatically generated to produce a PPL standard design. 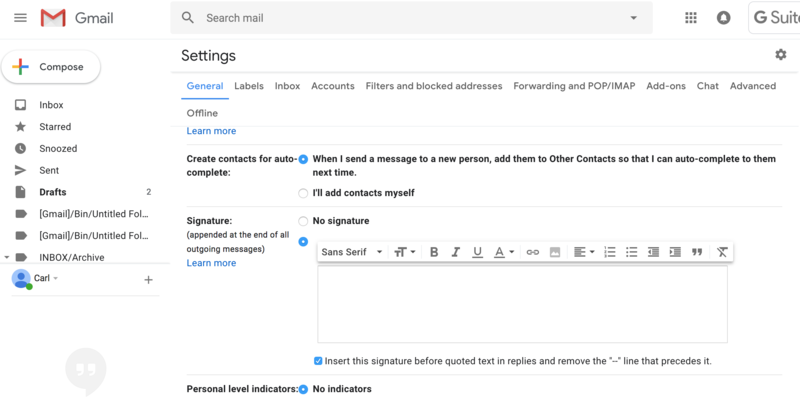 Click the copy button then scroll down further to follow instructions on how to apply this to either your GMail or Outlook account. 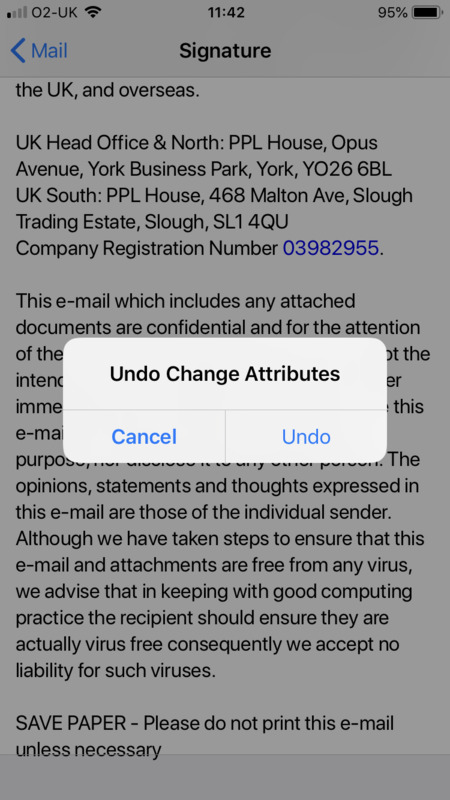 Unfortunately your details could not found, please contact support@ppltraining.co.uk for help on generating your email signature. 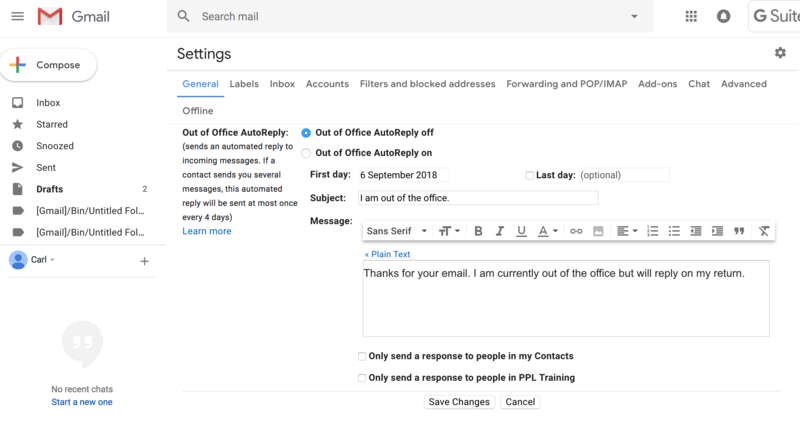 Log into your GMail account and click the cog icon at the top right hand side. Click Settings on the drop down menu to launch the settings window. Scroll down to the signature section and paste your signature into the box shown. Ensure that the tick box labelled, "Insert this signature before quoted text in replies and remove the "--" line that precedes it" is ticked. Scroll down to the very bottom of the page and click Save Changes. Your signature should now be set up. Please email support@ppltraining.co.uk to confirm successful implementation. 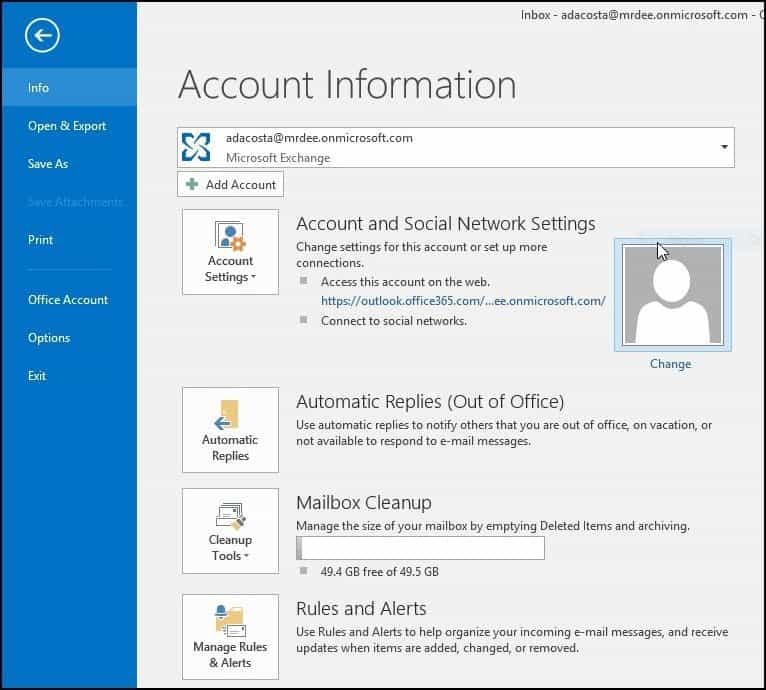 Launch Microsoft Outlook and click the file menu. Click Options on the left hand side. Click Mail on the left hand side. 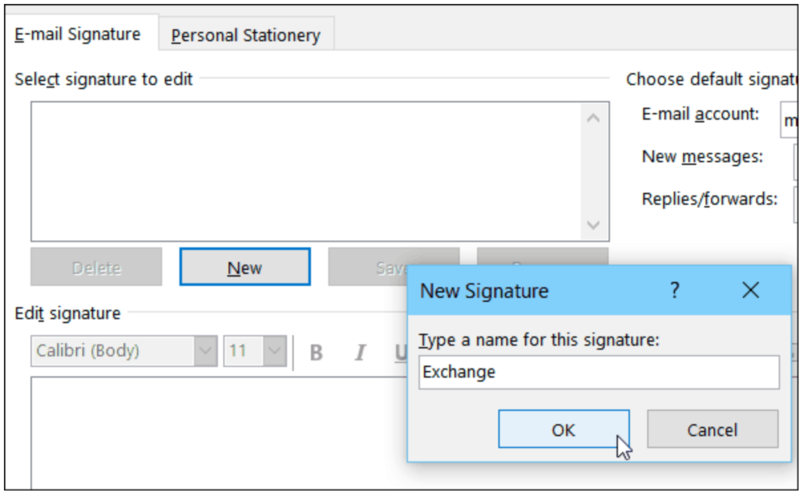 Next, click the Signatures button to launch the signature properties. Click New to create a new signature. Type in a name for your signature. 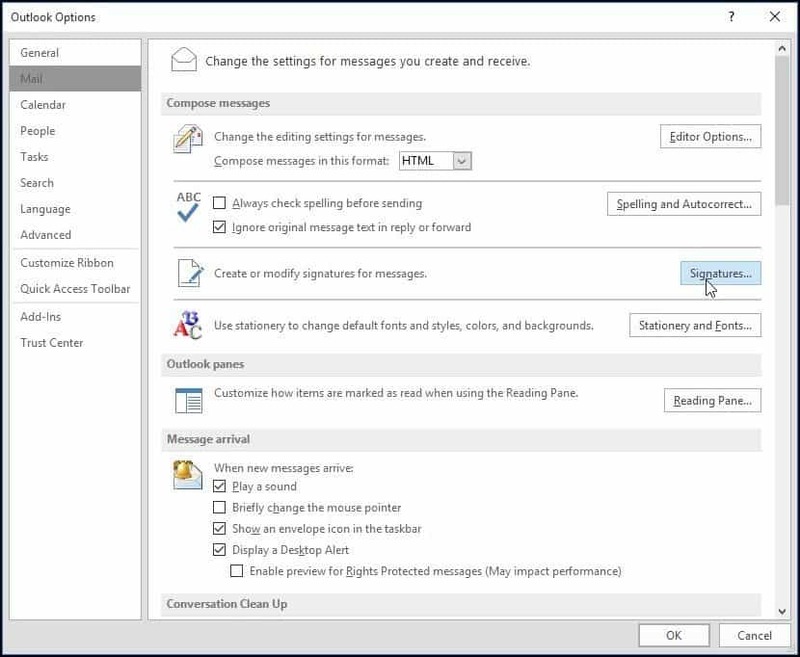 Delete any information in the body at the bottom and paste your signature into the box. 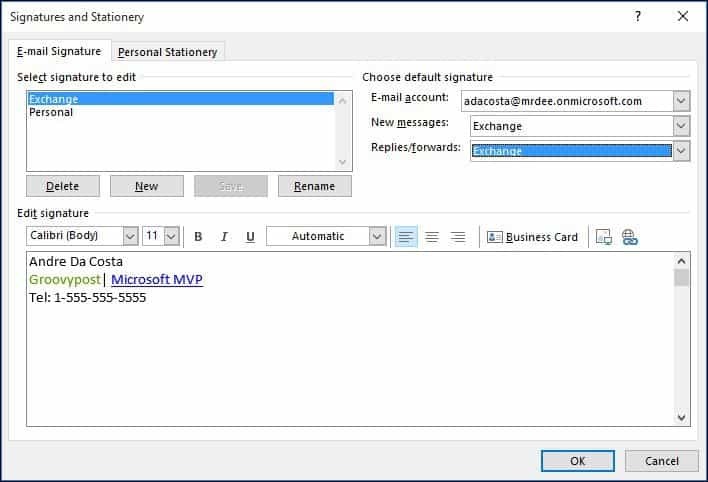 Ensure that your signature name given previously is showing in the drop down menus identified. Click OK and close any other windows. Your signature is now setup. Click the green Select All button. 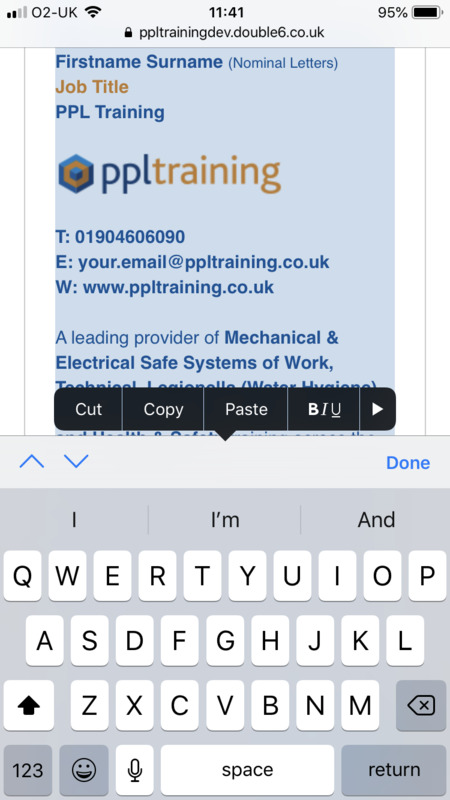 Tap copy on your phones context menu. 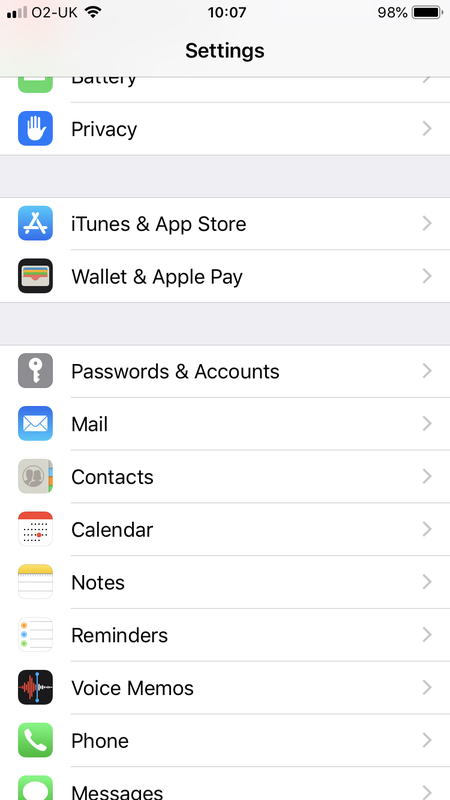 Go into the iPhone settings and scroll down. 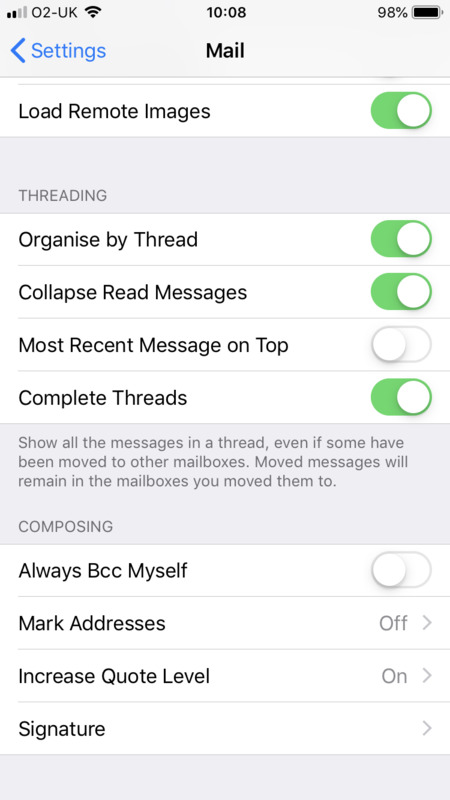 Next, tap the mail option to go into the mail settings. Scroll all the way to the very bottom. Tap signature to edit your signature setting. 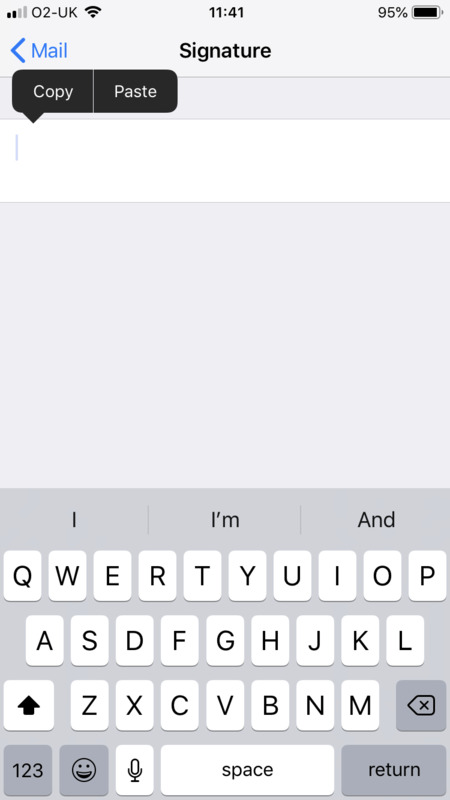 Tap and hold the signature white box until a context menu appears. Select paste and your signature will be copied in. If you have issues, refresh the screen and start from instruction 1. Your paste operation will lose formatting. Shake your iPhone side to side until the following popup appears. Tap Undo and your format is restored. Your signature is now setup. Tap the back button to exit. You're signature has successfully copied to the clipboard! You can now paste this into your email client.